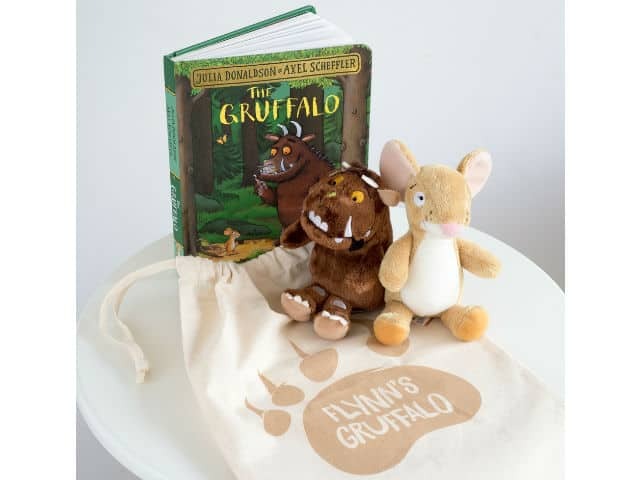 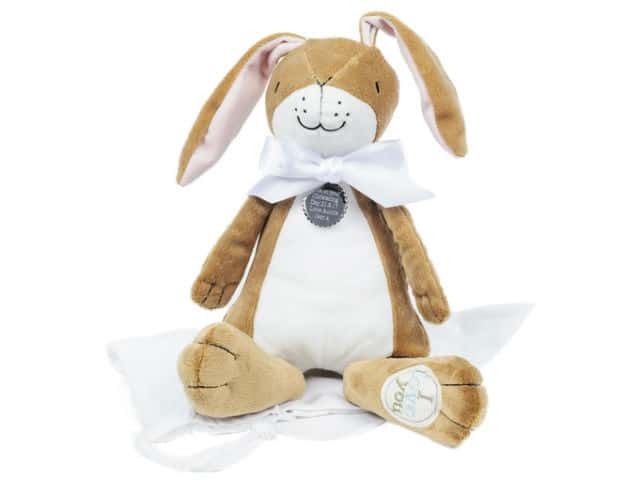 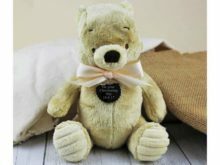 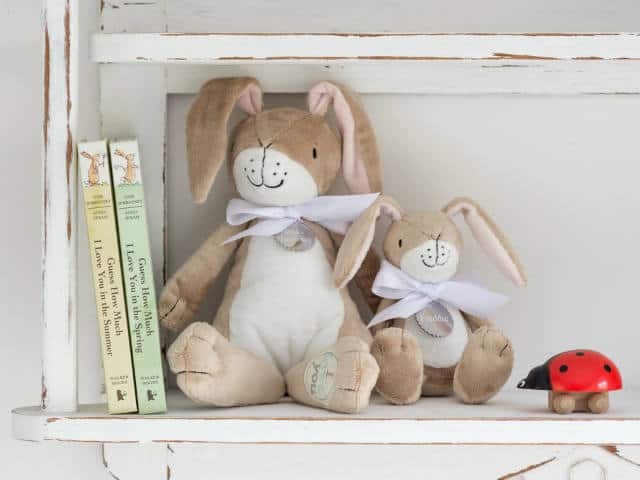 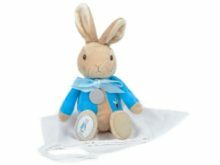 Perfect for Easter babies, this gorgeous Nutbrown Hare Soft Toy will be a firm favourite for a long time. 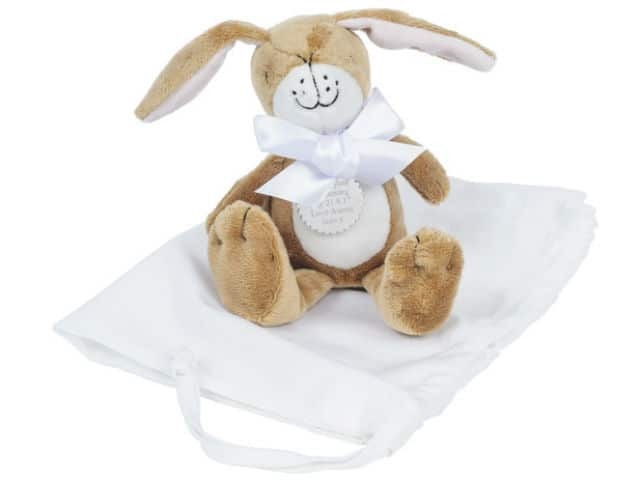 Personalise with an engraved hang tag tied around the neck with a soft satin ribbon in a choice of colours. 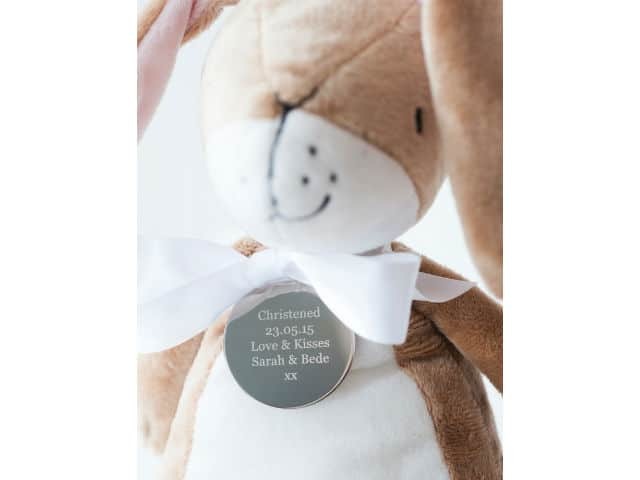 We can engrave up to 50 characters each side. 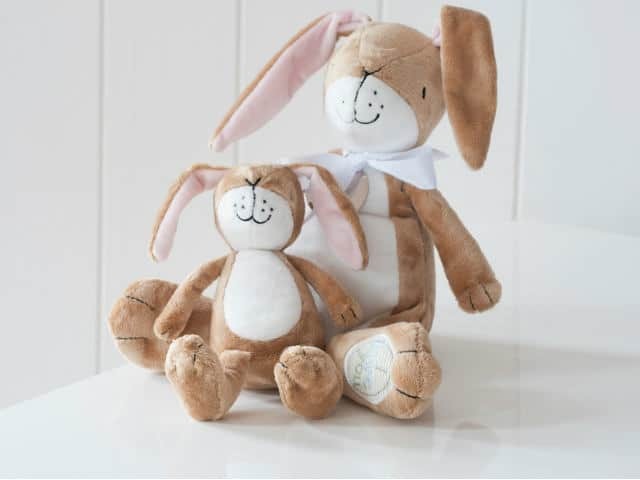 Big Nutbrown Hare measures approximately 30cm when standing up.